It’s well-known that beans, cabbage and broccoli can cause bloating, but there’s a number of healthy foods that can also cause bloating that most of us might not know about. Sometimes it’s hard to find out the true culprit of bloating and get rid of it, but it’s possible if you eliminate these 7 foods, along with foods high in sodium, processed foods, and most forms of dairy. Sure, it doesn’t mean that you should always avoid these foods, just when you bloat the most. 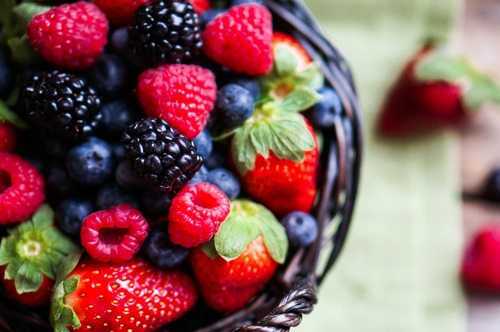 Read on to discover the list of 7 healthy foods that cause bloating. 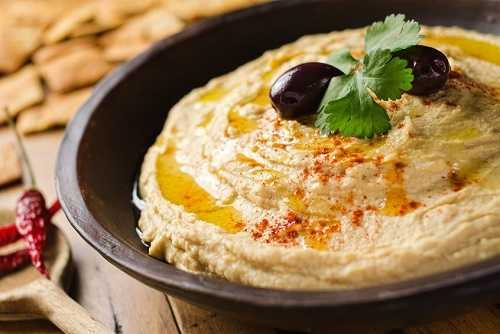 A popular dip for vegetables, hummus is typically made from chickpeas which are a member of the legume family. Legumes are both a starch and a protein in one food. Although legumes are healthy for you, they are hard to digest. Sure, it doesn’t mean you should avoid eating hummus. Just eat it in moderation.